First married to a cruel gambler, then widowed, Sophie finds life is hard. 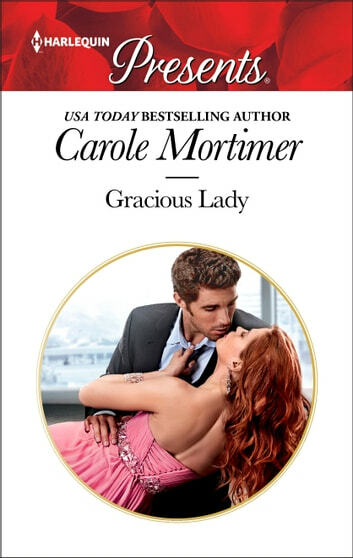 Yet she is a determined, independent woman and when she is employed as a companion for the equally determined daughter of handsome, headstrong billionaire, Maximilian Grant, a battle of wills and mixed emotions ensues with her charge's father! But Max's inquisitive probing of Sophie's background causes even more tension—her scandalous family history is none of his business! And as they come to blows again, the passion between them soon threatens to ignite a fire neither can control…!